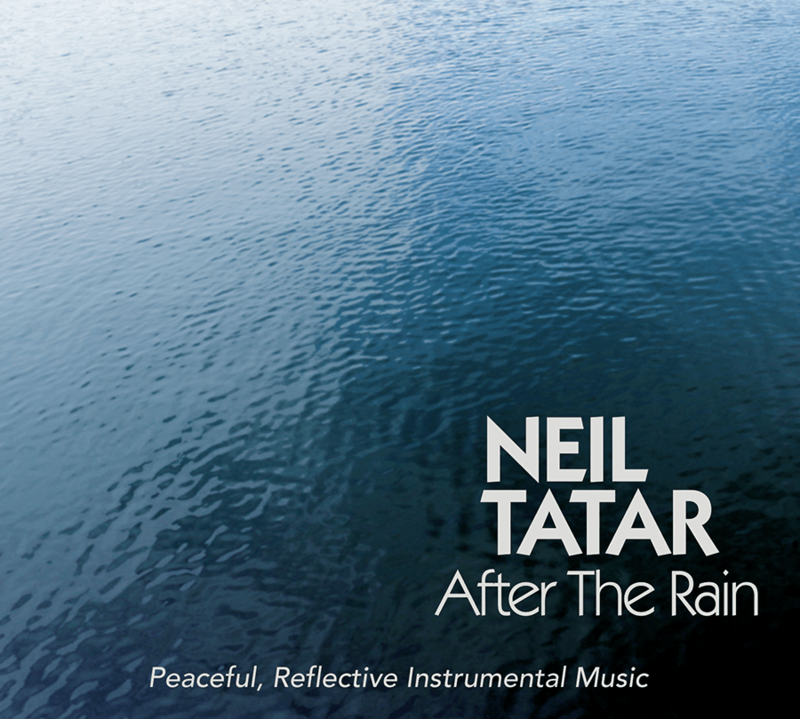 After The Rain is a moving collection of ten original compositions, contemporary ensemble recordings showcasing Neil Tatar’s dual talents on both piano and acoustic guitar, inviting listeners on an introspective musical journey. In listening, one senses that this may be Tatar’s most personal musical effort yet, and one in which his Tai Chi background and performance gel into a heart-based musical meditation. The album was recorded, mixed and mastered at the incomparable Imaginary Road Studios, co-produced by Neil with Will Ackerman and Tom Eaton. After The Rain’s peaceful eclecticism and upbeat vibe underscore why this upstate New York-based composer and multi-instrumentalist was named Best New Artist of 2015 at the ZMR Awards. Order on iTunes or Amazon today!